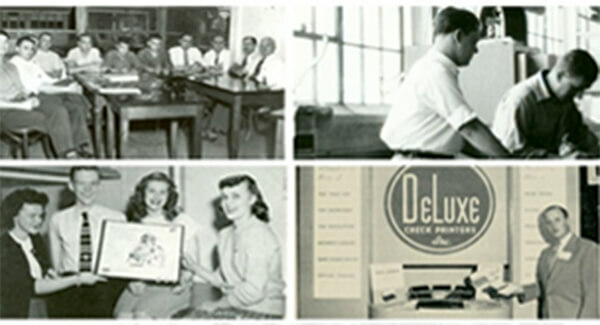 Over a century ago, Deluxe Corporation began with a $300 loan and a game-changing idea — the checkbook. Now, we’re a $1.6 billion company providing small businesses and financial institutions with a suite of products and services that were unimaginable even 20 years ago. 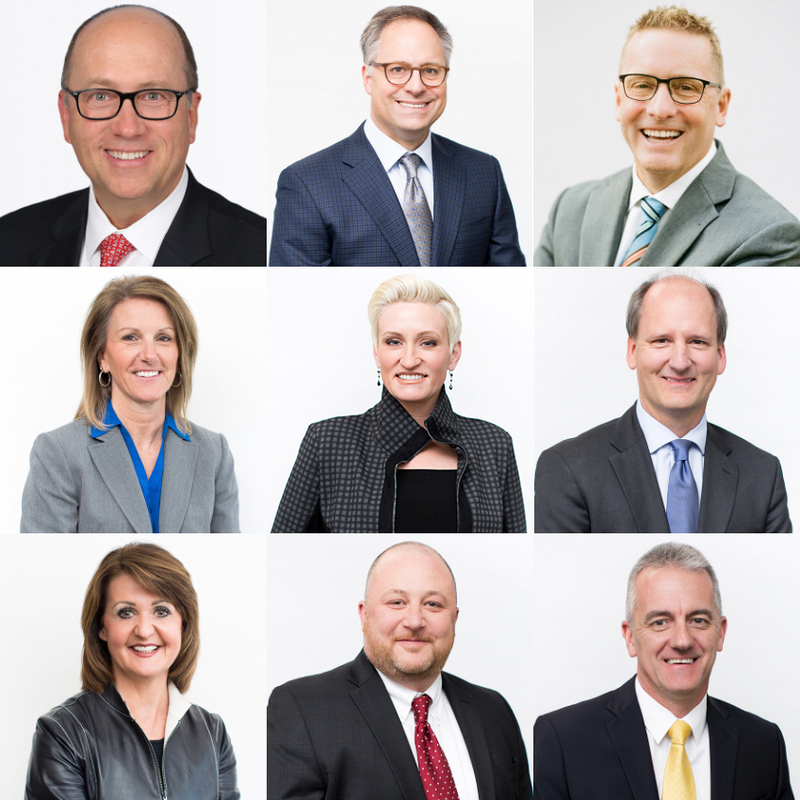 Our longevity and success is a testament to our visionary employees and our ability to evolve and innovate for our customers. So join us, set yourself apart, and be Deluxe. It's true, we’re over 100 years old, but we're still transforming, evolving and growing. 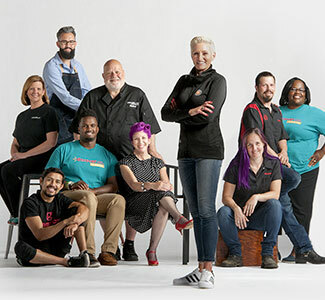 Our culture, the Deluxe Way, helps move us forward and realize our goals as we help small businesses and financial institutions realize their potential. We can only grow and innovate if our employees share their ideas to continuously improve, streamline and expand our offerings. At Deluxe, we know that your success is tied to ours. That’s why Deluxe believes in welcoming ideas from everyone on our team. We encourage employees to take the initiative, and we recognize achievement and celebrate success. Simply put, Deluxe is a place where you can make your mark. 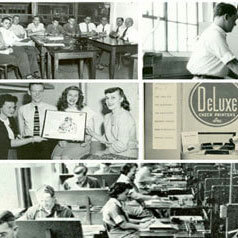 Employee Development is one of the main pillars of the culture at Deluxe. From mentorship programs, to development plans and our monthly Red Means Grow sessions, we’re serious about the growth and development of our number one asset – our employees. 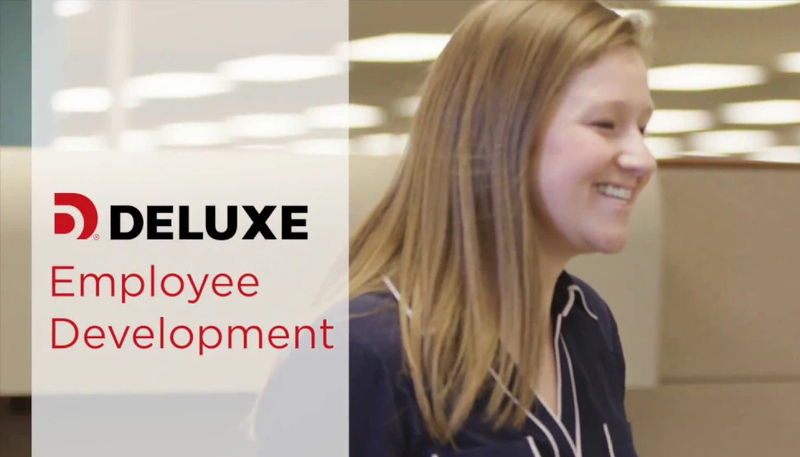 Hear what some of our long-tenured employees have to say about growth and advancement opportunities at Deluxe!